Today I was matched with a book for my Multicultural Children’s Book Day review. I’m so excited to participate. 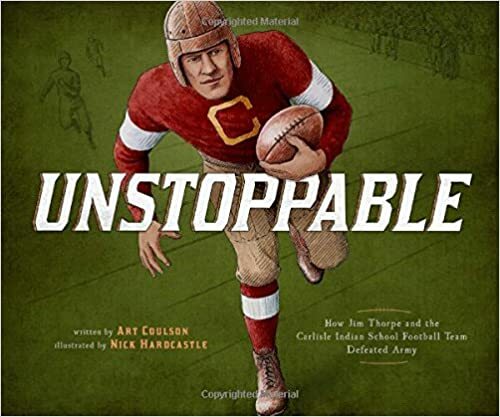 Look for my upcoming review of Art Coulson’s Unstoppable: How Jim Thorpe and the Carlisle Indian School Football Team Defeated Army!